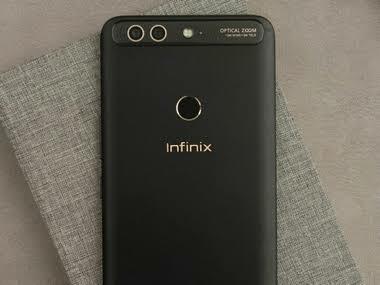 Infinix Hot 6 is the proud successor of the Infinix Hot 5. The 6.0 inch HD display phone is one of the latest Android phones you can find in the market and I have got all you need to know about the phone in this article. 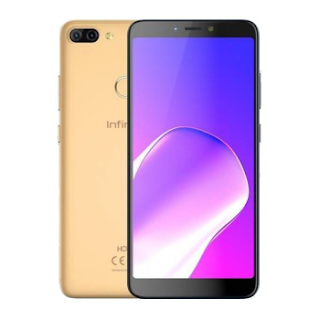 The Infinix Hot 6 has got very impressive features, without compromising on the popular specs that we have come to identify with the Infinix Brand; specifications like Long battery life, fast charging, good front and rear camera among others. As at the time of writing this post, the Infinix HOT 6 costs 37,000 Naira. You should check the Jumia website here for today's price and also make your purchase. Remember, you can shop and pay on delivery.